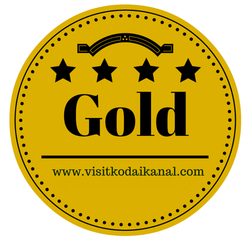 The top 3 things to do in Kodaikanal. We have researched the best 3 things and also got you an excellent deal on it. This is not the typical tourist things but something much better and different. 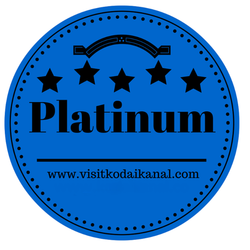 The only homemade food in Kodaikanal, Once you eat here once, you will definitely come back. 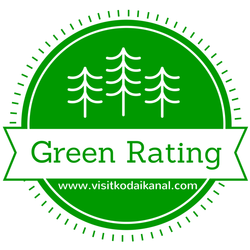 This is the first and only restaurant / cafe out of 200 restaurants in Kodaikanal that give part of its profits to the local orphanage and center for handicapped children. With every bite you are eating or sip you drink here, you are feeding a local Kodaikanal orphan or handicapped child. Waffles, Pasta, Burgers, Rolls, Korean noodles, Organic Coffee, Iced tea, Milk shakes, Ice Cream, Chocolate Cake, Carrot Cake, Cheese cake. Veg and Non Veg. Forget all the regular touristy sightseeing created for the mass public, this is the real deal. 2. Call number listed make appointment. 3. Online payment only to confirm booking.